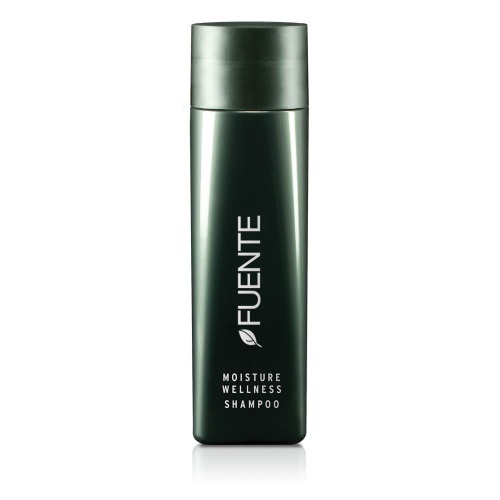 Fuente Frosty mousse is a fast drying mousse that body and volume to all hair types. it gives a soft sheen finish and has a heat protection up to 300° and is anti-humidity. Combines well with the Rhassoul Volume Oil for extra suppleness. Directions; Use on towel dried haie, add a small amount to palm and work through the hair.